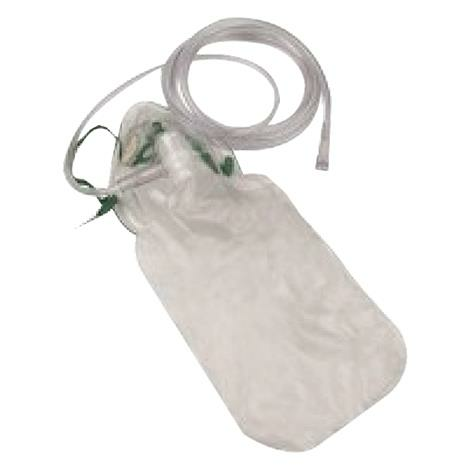 Allied Non-Rebreather Oxygen Mask features clear soft vinyl construction and cotton coated strap which provides patient comfort and accurate airway assessment and management. This mask comes complete with reservoir bag with check valve, elastic strap and adjustable noseclip. The reservoir bag connects to an external source of oxygen. This mask also features barbed fittings to prevent patient disconnect.